Operations Manager. IICRC Certifications: Water Restoration Technician, Fire and Smoke Restoration Technician, Applied Microbial Remediation Technician, Applied Structural Drying, Commercial Drying Specialist, and American Bio-Recovery Association. Other: Bio Recovery Technician, Crime & Trauma Scene Bio recovery Technician Course, Level I Thermographer, and Successful Subrogation II. Brittany Jewell is our Social Media Specialist at SERVPRO of North and East Onondaga and Oswego Counties. Brittany has been with our franchise for 5 years and counting. Brittany has the following IICRC Certifications: Water Restoration Technician. Other: Xactimate Level 2 and DryBook certified. Esmir Muratovic is a Lead Production Technician at SERVPRO of North and East Onondaga and Oswego Counties. 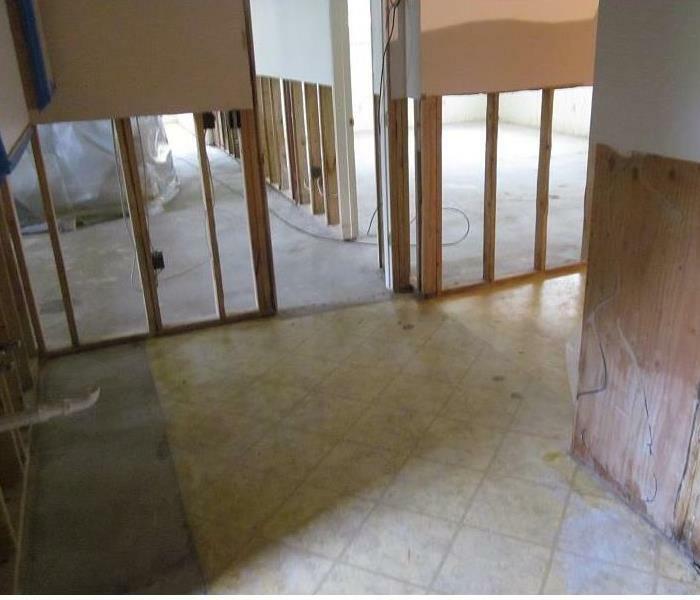 Esmir's IICRC Certifications are: Water Restoration Technician, NY State Mold Supervisor and Applied Structural Drying. Michael Roth is a Production Technician at SERVPRO of North and East Onondaga and Oswego Counties. Mike has several years of experience with our company and has the following certifications from IICRC: Crew and Water, Carpet Cleaning Technician. Mike also has a NYS Mold Worker Certification. Mike is a very reliable worker. Lewis Balch is a Production Technician at SERVPRO of North and East Onondaga and Oswego Counties. Lewis holds the following IICRC Certifications: Applied Structural Drying, Applied Microbial Remediation Technician and Water Restoration Technician. Other: Residential Light Commercial HVAC, Cleaning Specialist, Successful Subrogation I. Lewis has been with our company for 13 years and counting! Production Technician. IICRC Certifications: Water Restoration Technician, Fire and Smoke Restoration Technician, NY state Mold Supervisor and American Bio-Recovery Association. Other: Blood borne Pathogens Training and Crime and Trauma Bio recovery Technician Course. 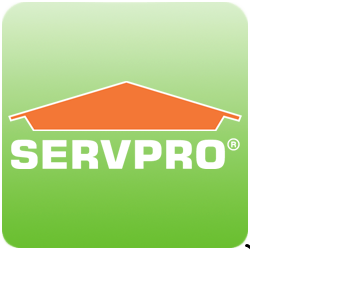 Muamer Dzananovic is a Production Technician at SERVPRO of North and East Onondaga and Oswego Counties. Muamer holds the following Certifications: NYS Mold Certification and SERVPRO Certification: Crew Member. Muamer is a very hard worker! Lucille Hulbert is a Production Technician at SERVPRO of North and East Onondaga and Oswego Counties. Lucille holds the following certifications: IICRC Fire and Smoke Restoration and NYS Mold Worker Certification. Lucille is a great worker and an asset to our team! Ralph Lobdell is the Warehouse Manager at SERVPRO of N & E Onondaga and Oswego Counties. Ralph has been with our company for 5 years and counting. He does a great job of keeping track of our equipment inventory and servicing any pieces that needs to be fixed.